Recent developments in Washington and neighboring Oregon are reminders of the clout and lobbying power of Big Pharma on the local level. Seattle City Councilmember Tom Rasmussen announced that he was working to implement a discounted prescription drug program for Seattlites , a program of the National League of Cities. At first glance this might seem like a boon most of us, cash-strapped and increasingly uninsured and underinsured, but in reality the plan is not needed, won’t offer much in the way of bargains, and is linked to a questionable PBM. With all due respect to Rasmussen, who undoubtedly has good intentions , he seems unaware that we already have a drug discount program available at no charge to all state residents, the Washington Prescription Drug Program , which offers discounts up to 60% on generics and 20% on branded drugs, while the NLC program offers maximum discounts up to 23% of full retail prices. Another concern is that the NLC card is an offering of CVS Caremark, the mega-PBM which has earned itself notoriety for unethical business practices, including overcharging government employee health plans ( including the federal plan) for Rx medicines and drug-switching on scripts. The Seattle-only program is due to start next month, so now is a good time to weigh in with Rasmussen and his fellow City Councilmembers , as well as with Mayor Mike McGinn on the issue. In addition to helping to increase awareness of the WPDP, our city elected officials could really offer a public service by creating a drug price comparison tool that surveys Seattle pharmacies. And in the Washington Legislature, among several bills dealing with prescription drugs ( look for my comments in the future), for the third year in a row we saw Drug Companies Fight Take-Back Program for Unused Medicine. They claim that take-back programs, which they would be required to help pay for, would do little to stop abuse of prescription drugs and that environmental concerns about trashing meds are essentially bogus. 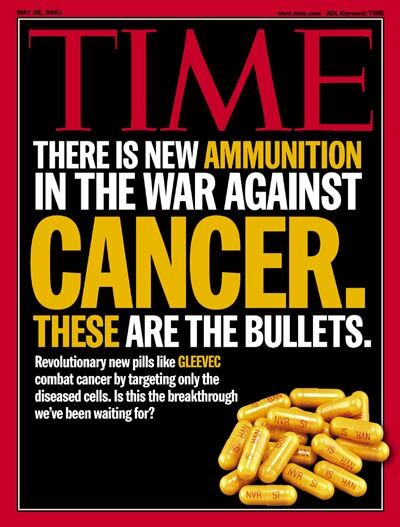 Take Back Your Meds, a group of over 260 health organizations, police, drugstores, local governments, environmental groups and concerned individuals vows to keep up the fight. In Oregon, a legislative defeat with direct negative impact there and for partner WA in the Northwest Drug Purchasing Consortium , pharma and insurance industry muscle united to make sure that Oregon Prescription Drug Program Bill Dies a Second Death. SB 1577 would have required all state agencies to purchase medicines for beneficiaries through the Oregon Prescription Drug Program, reversing the current optional status. When the OPDP and the WPDP were created in 2005, they formed the Northwest Prescription Drug Purchasing Consortium to achieve better prices through pooled volume purchasing but left participation optional for state agencies. In both states, for example, the Dept. of Corrections does not participate. 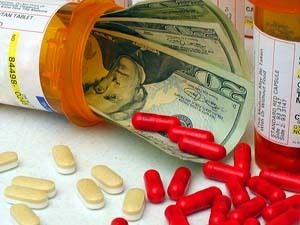 And with efforts to control Rx costs stymied, we are seeing scenarios such as this year’s state budget proposal in Washington to eliminate completely prescription drug coverage for adults in the Medicaid program, only now with some hope of possible mitigation if competitive bidding for generic drugs is approved by the Legislature now in Special Session.